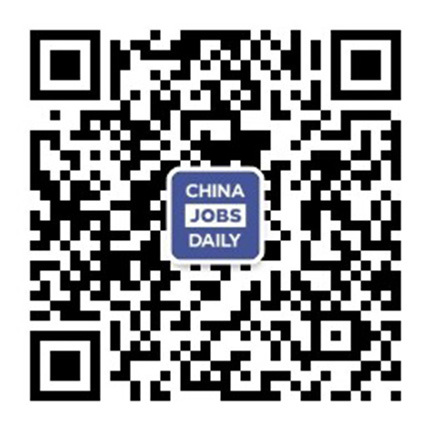 31 jobs found on China Jobs Daily. 1. Full time in Training School as ESL Teacher. 2. 5 working days + 2 days off per week. 3. 35 working hours per week in terms of the contract (100 teaching hours/month) 4. Teaching adults over 14 years old. 5. Teaching regular lessons by using METEN’s book, prepare lessons in advance and creation is approved. 6. Nice office environment, sophisticated teaching facilities. ESL English teacher for children from ages 3-12. English teachers with an international kindergarten. Applicants must have 2+ years of working experience. The position is based in Tianjin. English Teacher with a comprehensive international tourism resort. Applicants must be native English speakers. The position is based in Beijing.